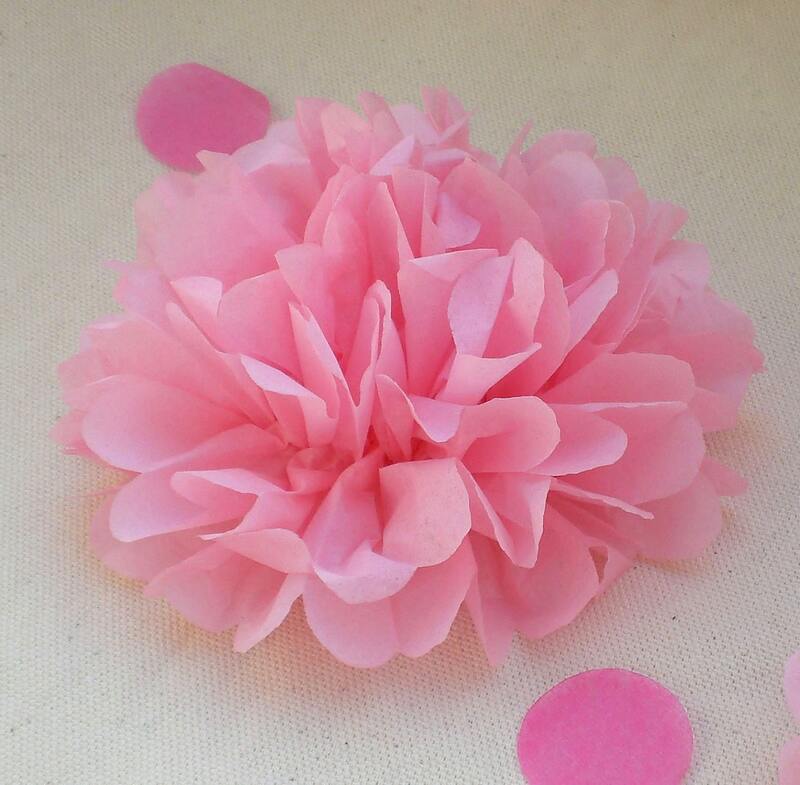 Add a unique touch to any event, baby shower, birthday party, bridal shower with these Tissue Paper Flowers. They can be set around the table or placed on each plate. 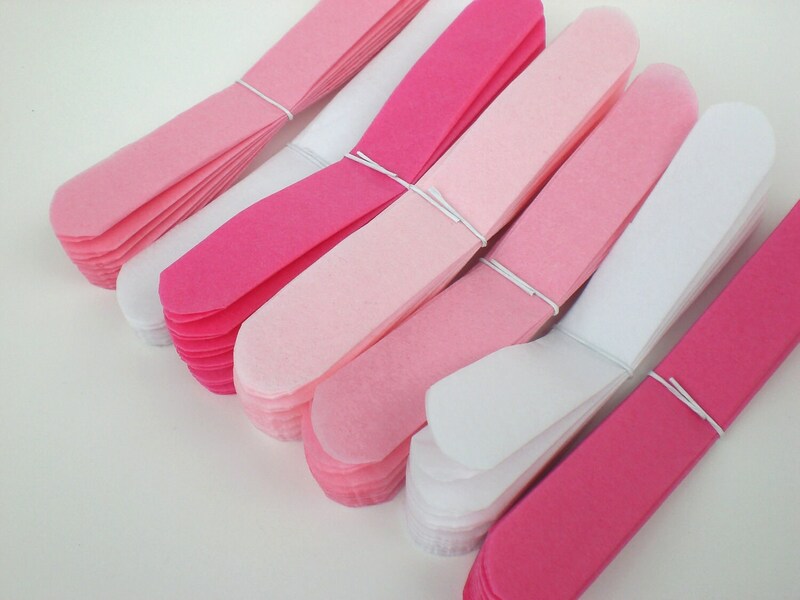 Flowers can be used as Napkin Rings (thin white ribbon can be included at no extra cost). 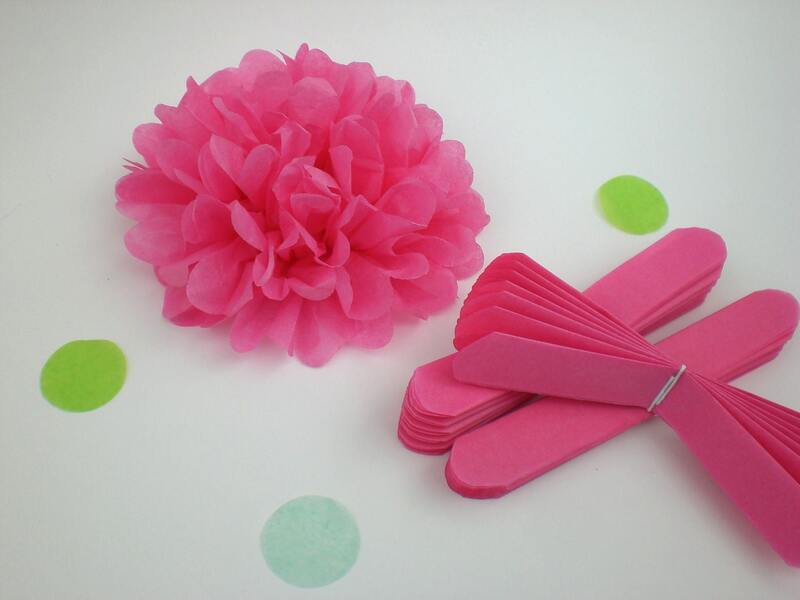 These Flowers can also be added onto packages and gifts or favor boxes. 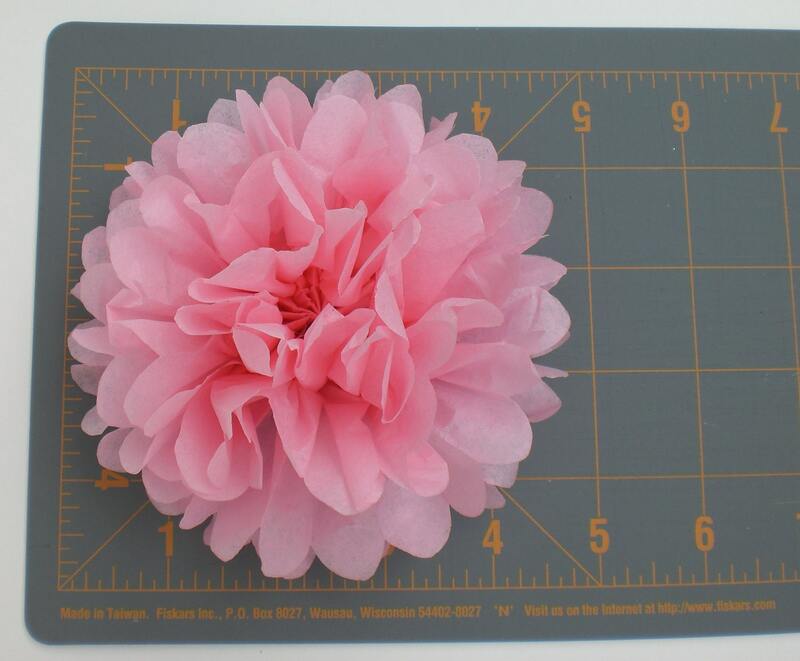 Each Flower is hand cut and folded and ready for you to open (first photo shows how flowers come). ***PLEASE CONTACT ME FOR A CUSTOM ORDER. 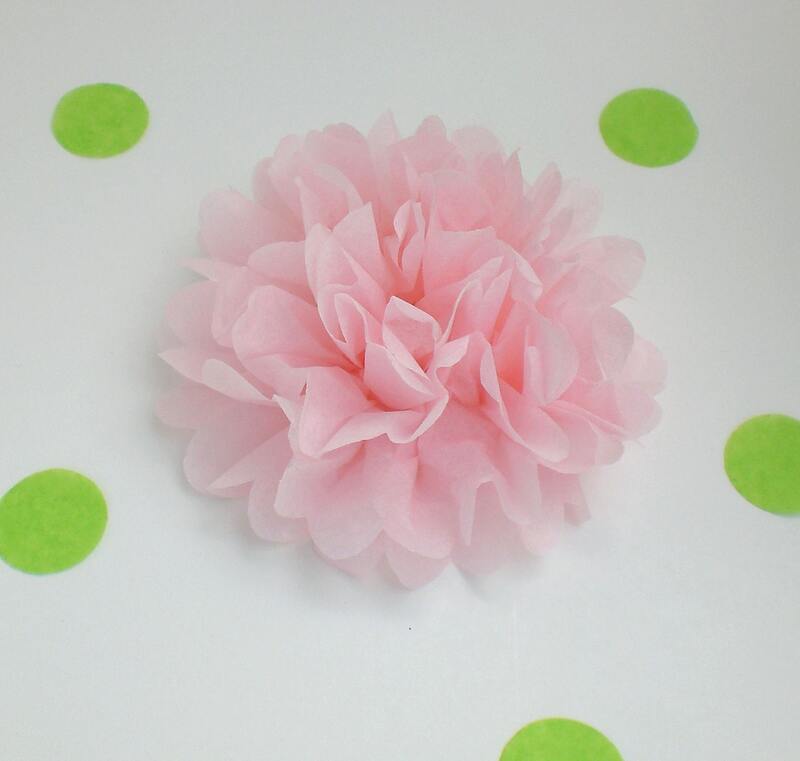 Tissue Paper Flowers are available in a variety of colors and sizes. Please indicate in message to seller if ribbon is desired.